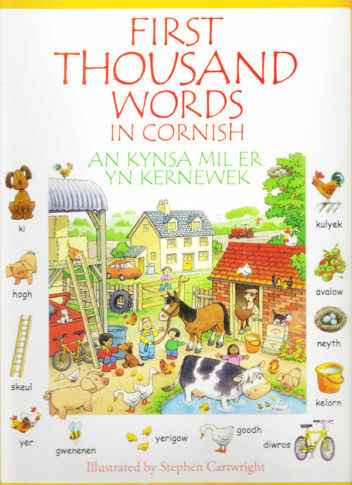 The First Thousand words in Cornish. The First Thousand words provides an excellent starting point for learners of the Cornish Language of all ages. The words are grouped into everyday topics making an exciting talk about book and a great source book of ideas and spellings for first writers.